Finally! 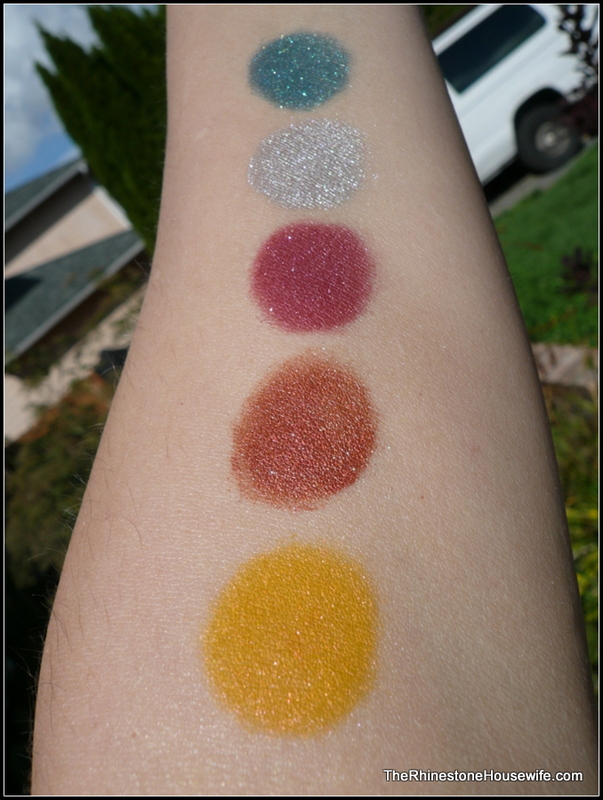 I finally have my grubby little hands on my Darling Girl, “Oh The Horror” LE collection. 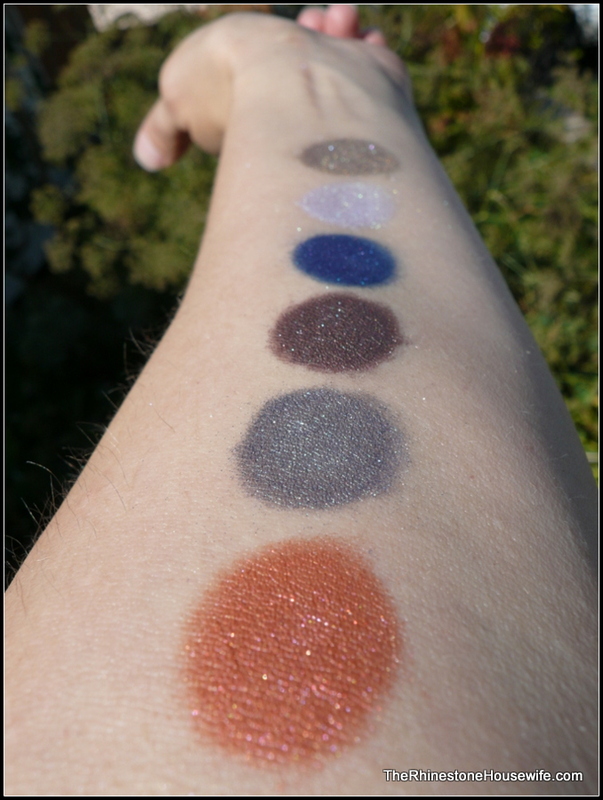 I had to break into them, gaze stupidly at them all and swatch right away! 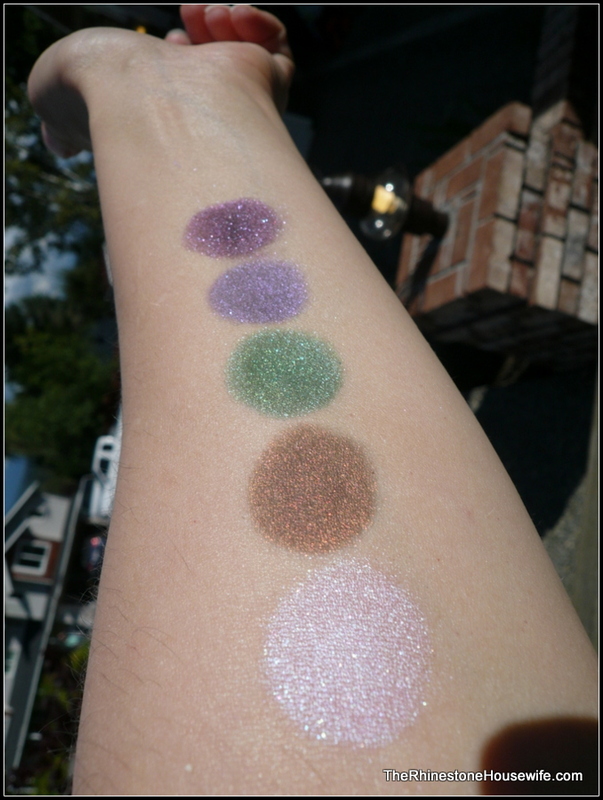 These are all inspired by classic horror and Susan took customer suggestions for names and colors. I suggested Ripley’s Cat and Death By Unicorn. 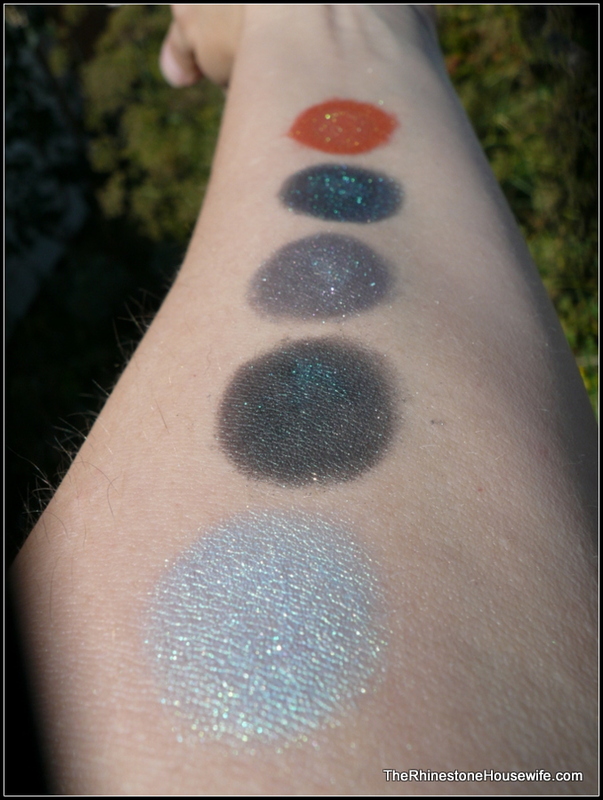 These were all swatched over primer and photographed in direct sunlight. First up with have Attack Of The 50 Foot Woman, Bad Ash, Bathed In Blood, Camp Blood and Creature From the Black Lagoon. The standout for me was Bad Ash! Next is Death By Unicorn, Frankenstein, Go Go Godzilla, Heads Will Roll and Here’s Johnny! I can’t wait to wear Death By Unicorn and Frankenstein together! Up next is I Am Pain, King Kong, Lonely Assassins, Monster Within and Pumpkinhead. I love, love, love Most of these. I’m a sucker for orange so Pumpkinhead will get a lot of wear. I liked the out of focus photos because it showed all the sparkle. And now there’s Ripley’s Cat, Seven Days Later, Sleep Kills, The Count, The Invisible Man and The Mummy. Ripley’s Cat was one of the names that I suggested so of course I love it! 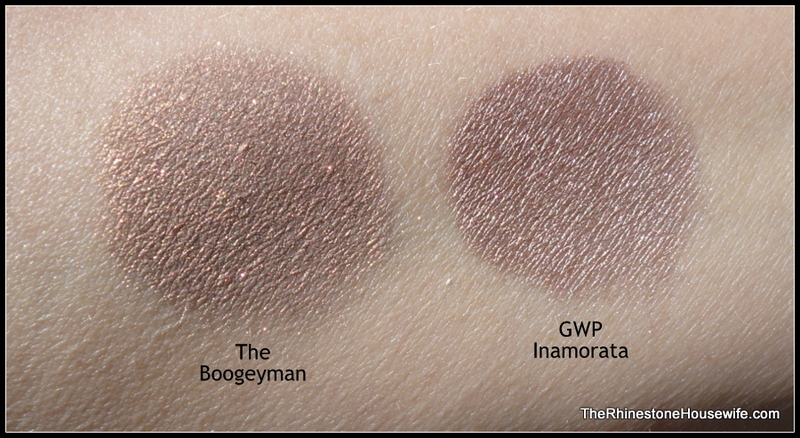 I found a lonely jar that I forgot and also wanted to swatch the GWP. So here we have The Boogeyman and Inamorata. PreviousNew Blooddrop LE Exclusives Available!